Gone are the days of Bluetooth audio sucking the battery life out of your phone’s battery, and constantly having to connect to different devices when wanting to play music to another receiver. 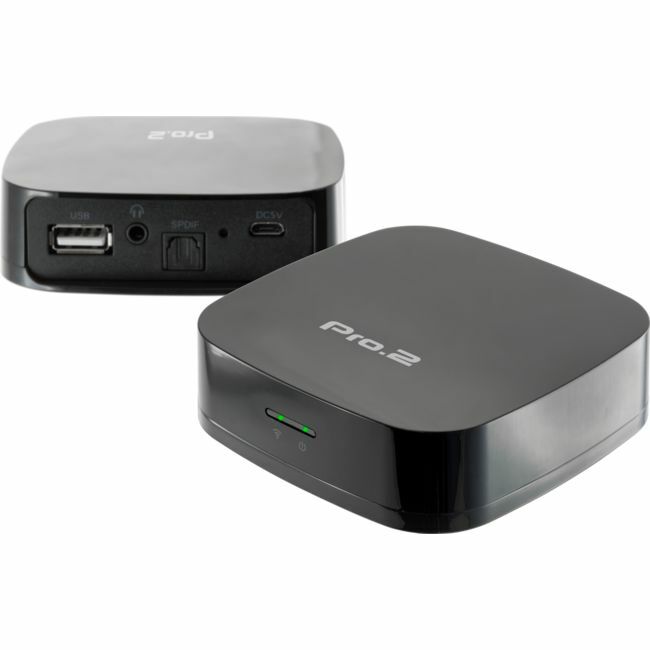 The Pro.2 WMR14 AirPlay and DLNA Music Receiver brings you the flexibility of Apple AirPlay and industry standard DLNA. The WMR14 connects to your existing Wi-Fi home or office network or can create its own hot-spot, allowing up to 10 devices to connect to it at a time for ultimate control! 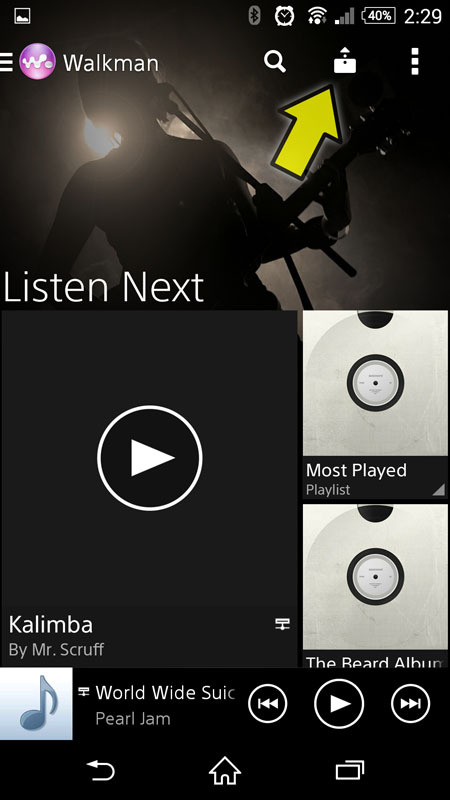 No matter the device—PC, iPhone, Tablet, etc—there is a way of streaming music to the WMR14! 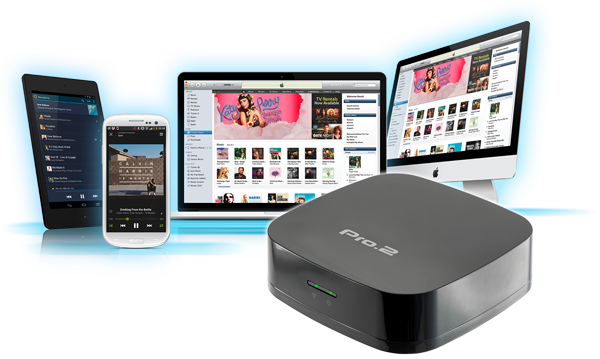 Stream music from iTunes to multiple rooms at once*, or use your Android device to stream music from your NAS to your home stereo using DLNA/UPnP. The WMR14 allows devices to connect directly to it, making it extremely versatile where no Wi-Fi network is present. It is even capable of extending the range of your Wi-Fi network so you can continue streaming internet music from the bottom of your garden! * Please note: AirPlay and DLNA/UPnP protocols do not support audio synchronisation—any audio delays between multiple units or lip-sync issues (for example while watching videos) are not a result of the WMR14 but a combination of Wi-Fi latency and buffering built into the protocols themselves. In client mode, the WMR14 connects to your home network just like any other Wi-Fi device. 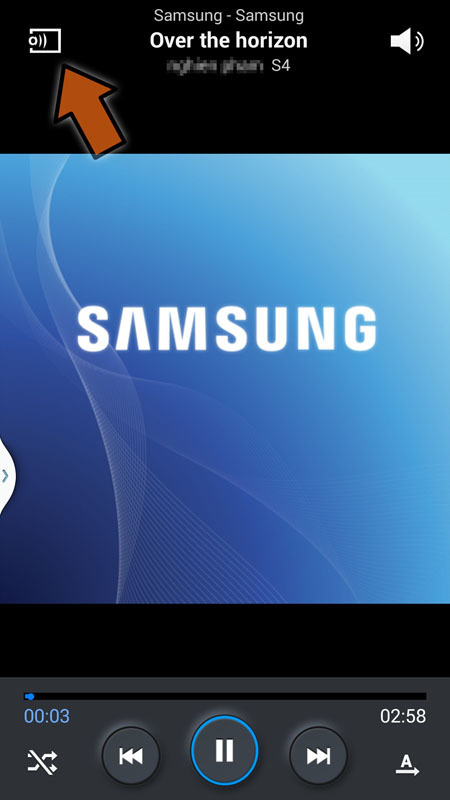 You can stream to it from any device on your network, while still accessing the rest of your network as per usual. 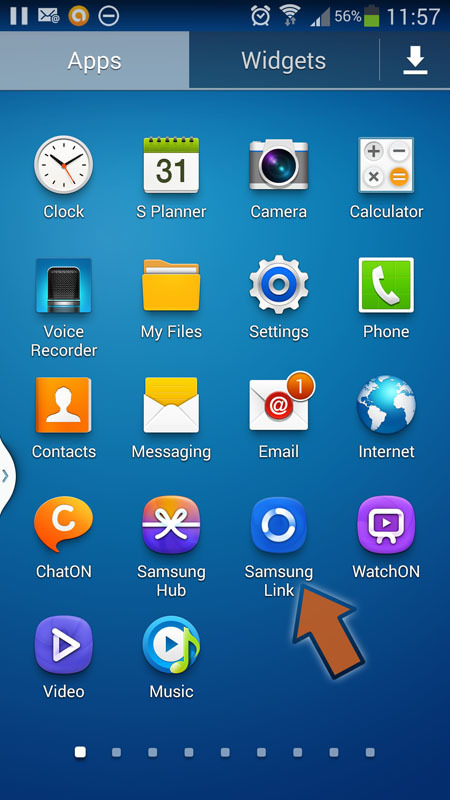 It also enables you to stream from any wired devices connected to the same network. Simply follow 3 simple steps to connect the WMR14 to your home network! 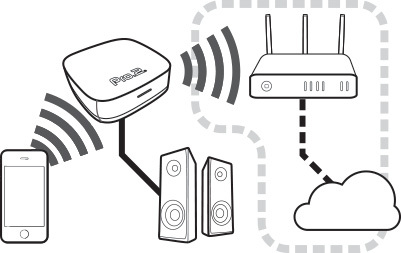 Direct/bridge mode allows you to use your WMR14 without an existing Wi-Fi network. 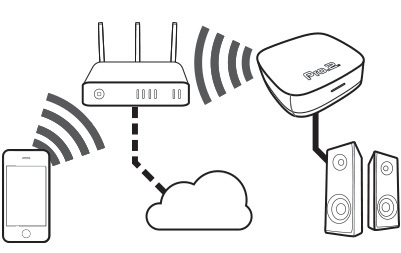 If you have an existing Wi-Fi network, the WMR14 allows you to extend the range of your Wi-Fi! It acts as a bridge between your device and home network, giving you access to your home internet connection if you happen to be out of range. 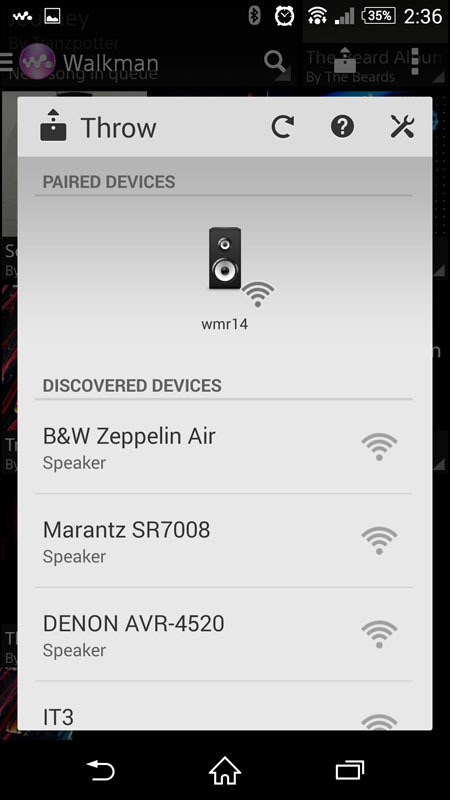 READ ME: How do I change the security (hot-spot password and SSID) on my WMR14? As the WMR14 creates a hot-spot that provides access to your home network and internet connection, it is highly recommended to change/set the WMR14’s hot-spot password just as you would your home router. Changing the SSID of the hot-spot also helps improve security. 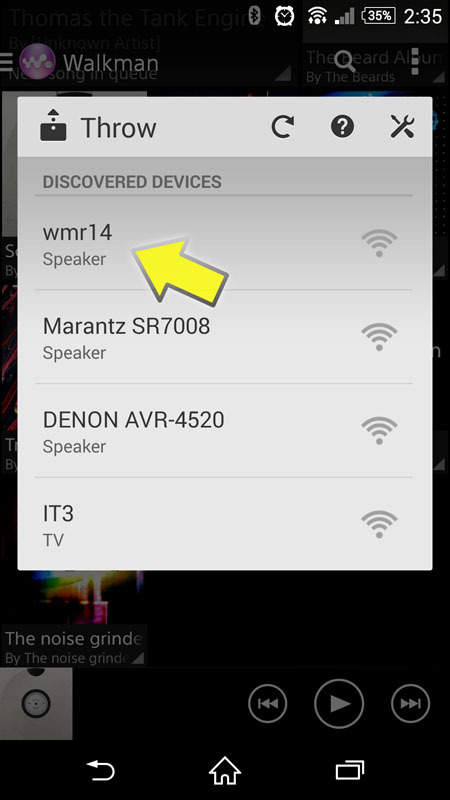 Connect to the WMR14 hot-spot. Use the instructions in the manual if you need help. To change the SSID, edit the “Device Name” field. You may want to change the SSID if you have multiple units or so other users in the area do not know what devices you have running in your home. For the strongest security protocol, select “WPA2” from the “Security” list. 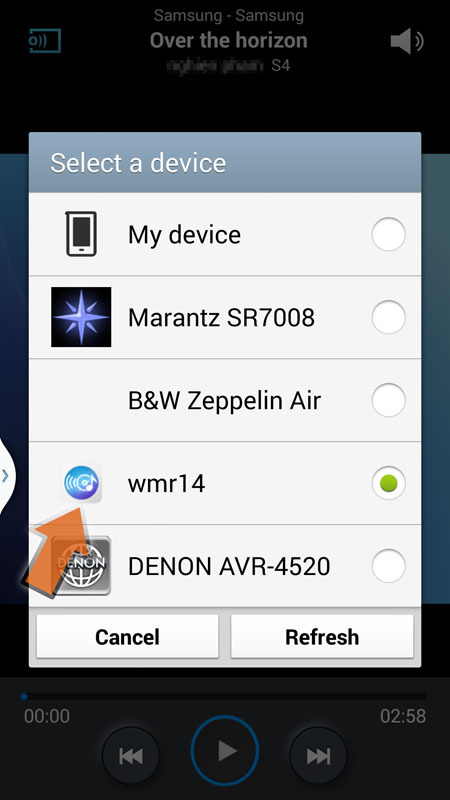 If you do not plan on using the WMR14’s hotspot for everyday use you should use WPA2. Finally, enter and confirm a strong password. This is at least 8 characters long and contains letters and numbers. 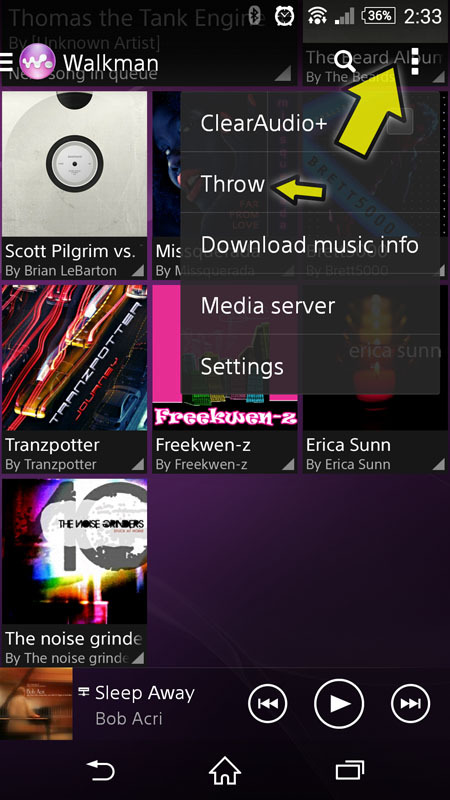 This is the app specifically designed for the WMR14. Free version (limits playlists to 16 tracks, ad supported and some other limitations). to and from a variety DLNA enabled devices. 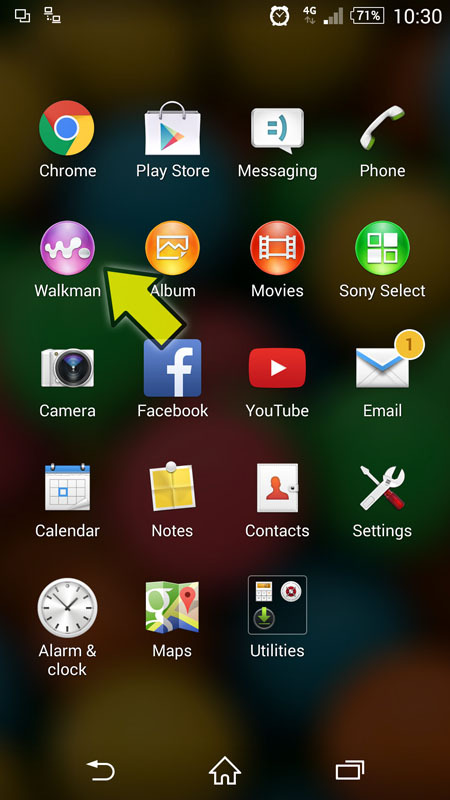 Use your phone to stream music from your PC to the WMR14 or stream directly from your phone. AirAudio aims to clone Apple’s AirPlay functionality. It will stream audio from any app running on your phone. You don’t necessarily have to use third party apps, most modern smartphones come with built-in media players that are capable of streaming via DLNA. 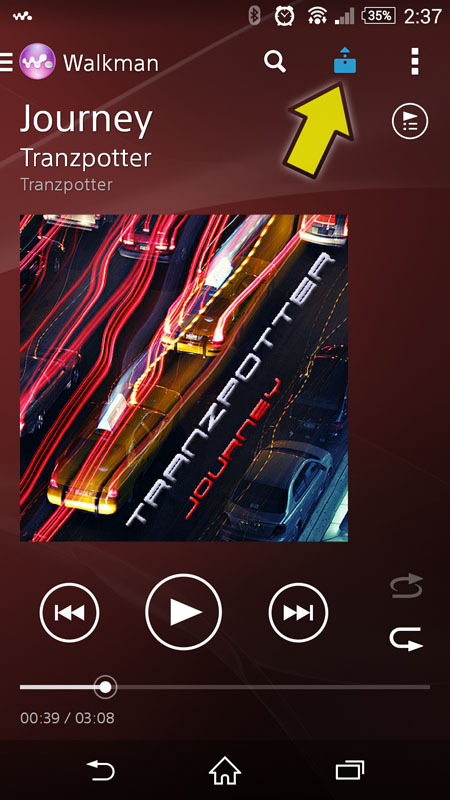 Can I stream from my HTC One Music Player? 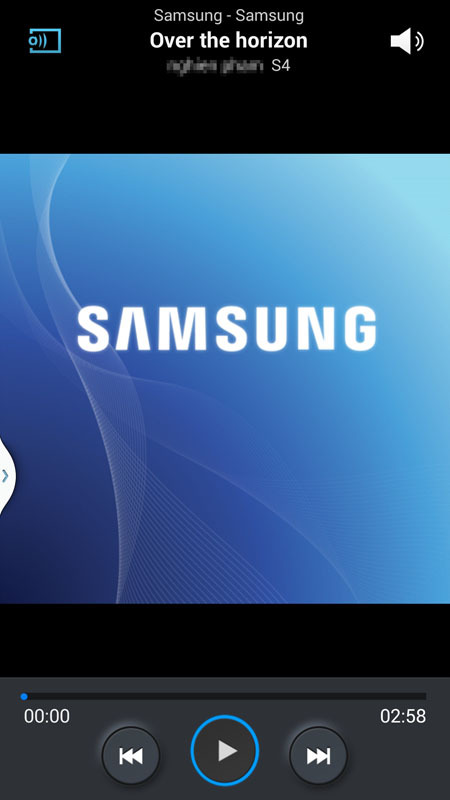 Unfortunately, the built-in player for HTC One (Sense 6.0) is very picky with DLNA renderers. I have multiple WMR14s—how do I rename them so I can tell them apart? Please note: you can’t use spaces and some characters. Click “Done” and the WMR14 will restart and the new name will be visible in your AirPlay or DLNA server list. I can’t connect the WMR14 to my existing Wi-Fi network. Your router my have access controls turned on such as MAC filtering, or preventing new clients from joining the network. Have you tried power cycling both your router and WMR14? There may be unexpected, unsaved settings that will be cleared with a reset. Tip: Make sure you have saved any settings on your router that you have intentionally set. Please refer to your router’s manual or manufacturer for specific information on checking and configuring these settings.